So how do you create a great UX foundation in your enterprise? 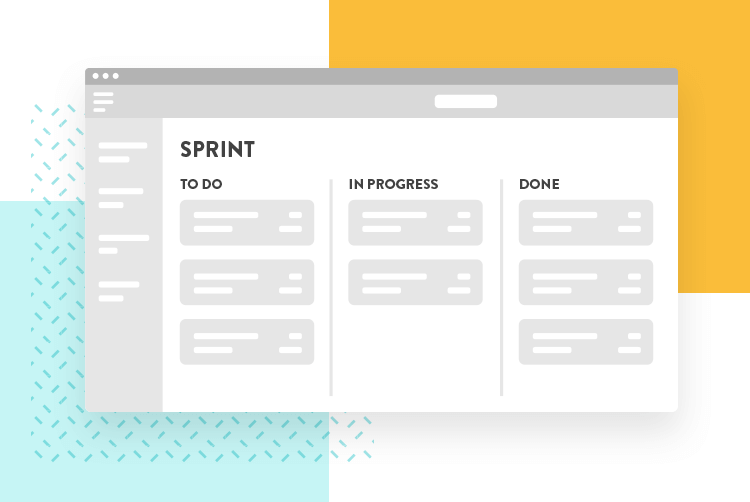 We’ve got the 5 areas you’ll have to tackle when building a strong enterprise UX team. 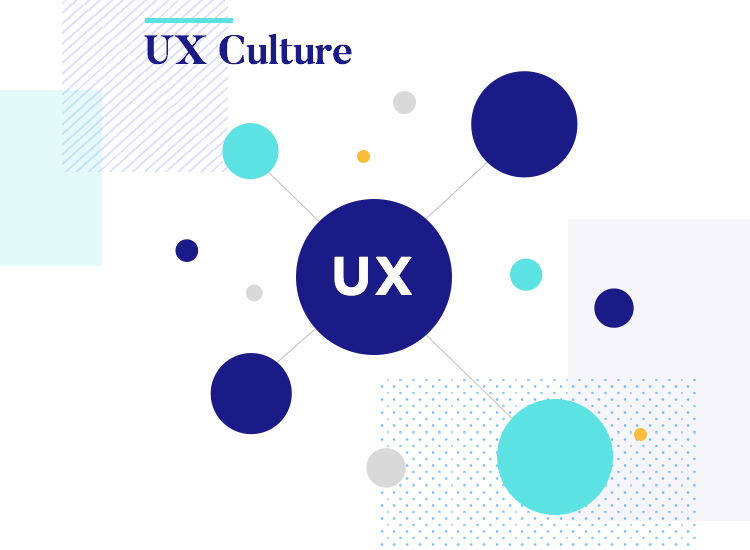 Building a UX team in an enterprise requires you to build a culture of UX throughout the company – “User nirvana”, as UserTesting Marketing Content Strategist Jennifer DeRome describes it. You need to involve the entire organization in the core principles of UX and create an environment in which UX can flourish. It may require a shift in direction of your processes and/or business infrastructure. Make sure that everyone is on the same page, by promoting an open house environment with a communication campaign directed at UX learning. For example, internal workshops can be a great way to educate non-UXers about the core disciplines. Build upon what’s been said in the workshops and introduce this into small projects, so that everyone gets a feel for UX in the context of their department. Try to collaborate with small groups so that they can see how UX design intends to help. Everyone needs to be aware of the role that user experience is going play in their day to day, as well as in the long term. By explaining the measurable and tangible aspects of UX in small focus groups, departments that don’t deal with UX will gain insights into its full reach. Documenting processes can help stakeholders understand in-house UX strategy. Create a foundation document for enterprise UX strategy, that explains UX in relation to business strategy, competitive benchmarking and ROIs. Shifting your enterprise business model in line with UX design starts with the individuals. A company is nothing without its employees, who will be the ones required to make the shift towards an enterprise UX-centered working environment. So yes, know your users, but equally, know your team. 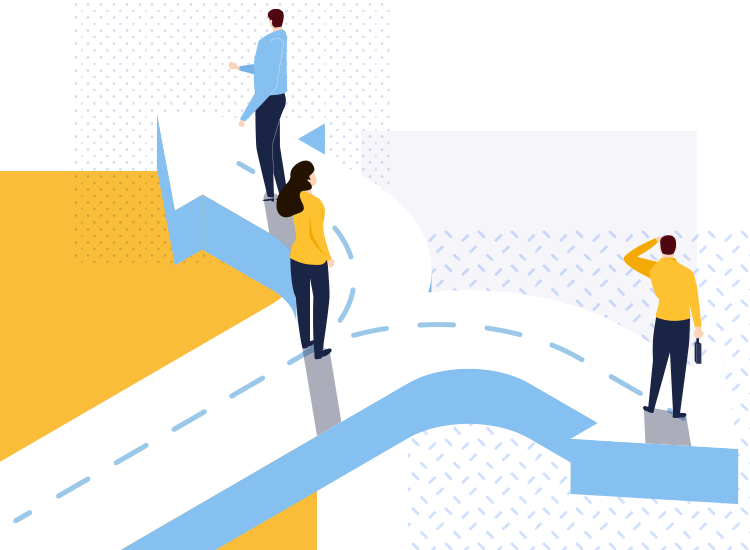 In order to promote a UX-friendly culture, specific roles must be filled, but it’s important to remember that no change to a company’s structure can happen overnight. The process of augmenting your team should be an evolution, not a hiring and firing free-for-all. What’s more, before you think about hiring additional players, consider the talent and skills already available in-house. Assess the situation: do you have UX potential in your existing team? Skills can be cultivated and different hats worn, indicating different responsibilities.Different individuals have different strengths: some will share particular skills, but each will have their own area of proficiency. Wearing more than one hat is fine, and should actually be encouraged. In fact, wearing different hats often works to the project’s advantage: speeding up the integration of enterprise UX practices, and ultimately making the team more efficient. 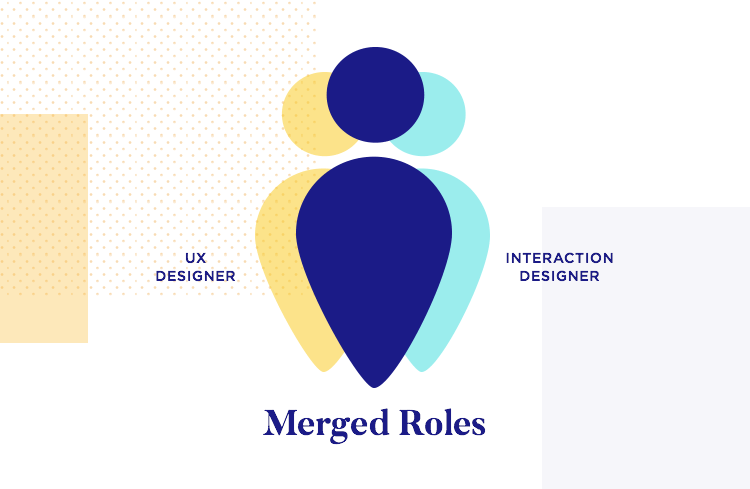 Large enterprises with a mission to foster UX design are following this tactic of role diversification, including IBM, which requires new hires to specialize in multiple areas, such as front end development, user experience design, visual design and design research. One hire, several hats, a more holistic UX culture. Visual Designer: similar to a Graphic Designer, the Visual Designer focuses on the big picture – the concept of graphics, typography, iconography and the color schemes. Visual Designers attend to the aesthetics and rarely enter into the technical. UX Designer: deals with how the user is going to interact with the product. The main responsibility of the UX Designer is to ensure that the product has a logical flow, so that the user can move from step to step without getting lost. UI Designer: concerned with the form and distribution of graphic elements in an interface. Whilst the UX Designer makes a design usable, the UI Designer makes it pleasant to use. Interaction Designer: must understand how a user interacts with an app, and build up interaction and animation into the design, so that it reacts to the user’s touch/Instruction. Information Architect: organizes the design elements so that they make sense. The Information Architect deals with the structure of a website, app or any other interactive product. Content Strategist: achieves business goals by maximizing the commercial impact of content and microcopy. Business & Systems Analyst: determines operational objectives by studying business functions, gathering information, evaluating output requirements and formats. Metrics Analyst: compiles and analyzes financial and operational information for an organization as it relates to human resources practices. May be responsible for analyzing costs and effectiveness of staffing practices, training programs, and employee populations. Enterprise Architect: works with stakeholders, both leadership and subject matter experts, to build a holistic view of the organization’s strategy, processes, information, and information technology assets. The role of the enterprise architect is to take this knowledge, and ensure that the business and IT are in alignment – overlooking enterprise UX as a whole. 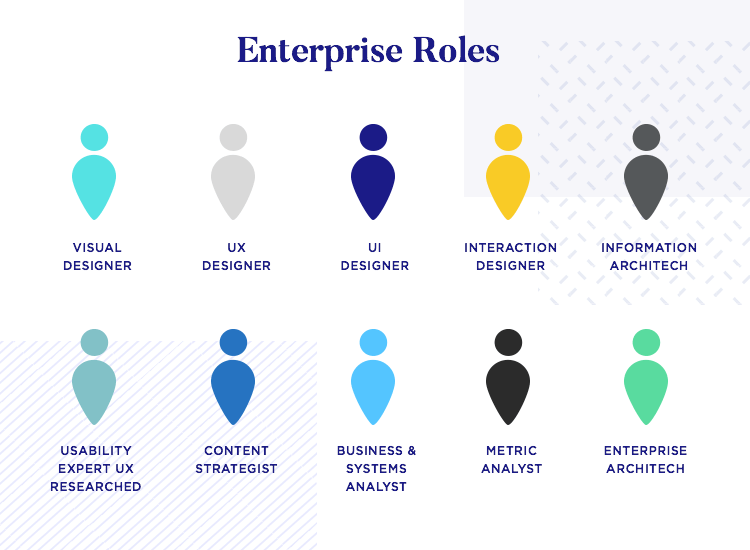 Here’s an important note when it comes to building a team for enterprise UX: today, the lines between each of the roles listed above have become quite blurry. For example, it’s not uncommon to have UI designers that are responsible for information architecture or UX designers who are also interaction designers. 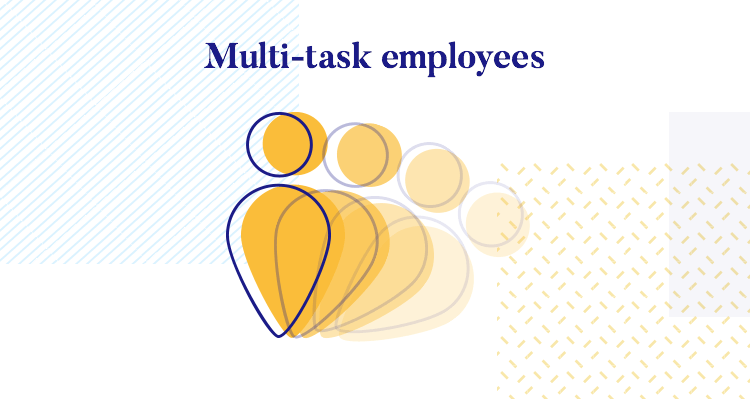 Having one person carry out several of the roles above isn’t uncommon, especially in small to medium sized enterprises. The real need to have one person do each of the roles above will depend on several factors. Company size is a heavily-influential factor, as a giant such as Apple will have an interaction designer and a UX designer in separate positions. Other factors include size, the degree of complexity of the product, or the available financial resources the enterprise has. Whatever the team, you’re going to need individuals who can translate wireframes into user-friendly, brand-boosting software. This can represent a team of 2 UX designers, or a whole team of 10 people that cover all roles listed above – there is no one-size fits all approach here. Understanding where your team is going to fit within your organization is easy: everywhere. Everywhere and nowhere. Whilst UX is all about you getting closer to the user, it is still a new concept to large organizations, and making it work alongside more established processes will most likely require some work. 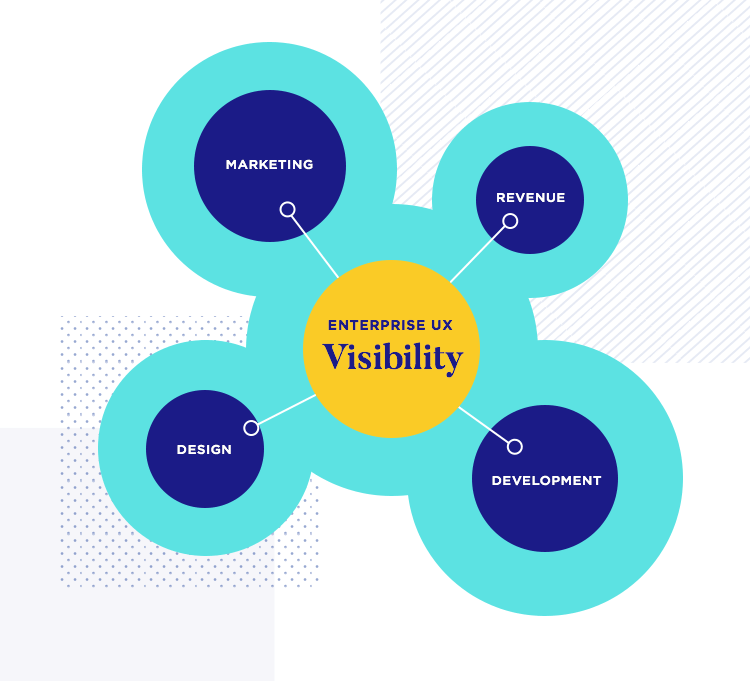 When we say visibility, we mean that your UX design team should shine bright along other top departments in your enterprise, allowing connections and links to be built between UX and marketing, or any other part of the company. You want every employee to understand what the enterprise UX team does, how they are key in creating an enterprise UX and why that is a good thing for everyone. Quick tip: Try to organize tasks so that everyone knows the status of each project in order to avoid misunderstandings down the road. Timelines are vital. High visibility within the team is as important as global transparency within the organization. Visibility and team performance go hand in hand. Transparency between team manager and team members can help to promote an efficient workflow. You don’t want people running around asking if a certain task is done, so the next step can be carried out – you want all team members to check on the online resource where the tasks are listed out – as well as who is working on them, and how far the person has progressed with the task. Everyone on the same page results in a smooth workflow. 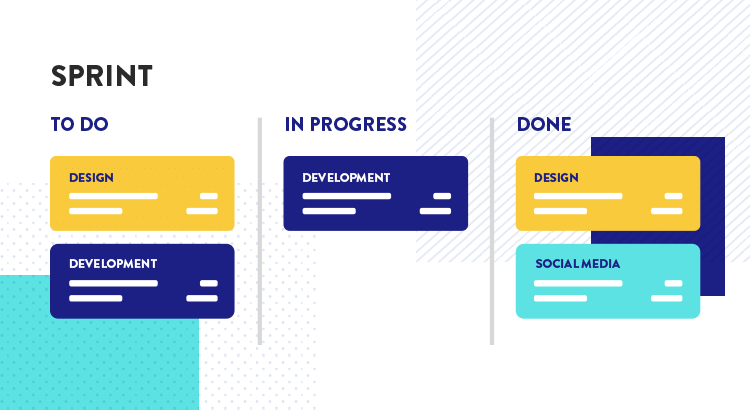 Here at Justinmind, we work with the Agile Project Management method, which guides workflow with defining the tasks that are urgent, attributing each task to a team member. Time is organized into “sprints” and each sprint comes with a series of urgent or time sensitive tasks – each task is given a number of points in direct relation to its complexity or size. By using a planning software such as JIRA, everyone has a clear picture of what is being done, who is working on what, and when it all will be ready for delivery. 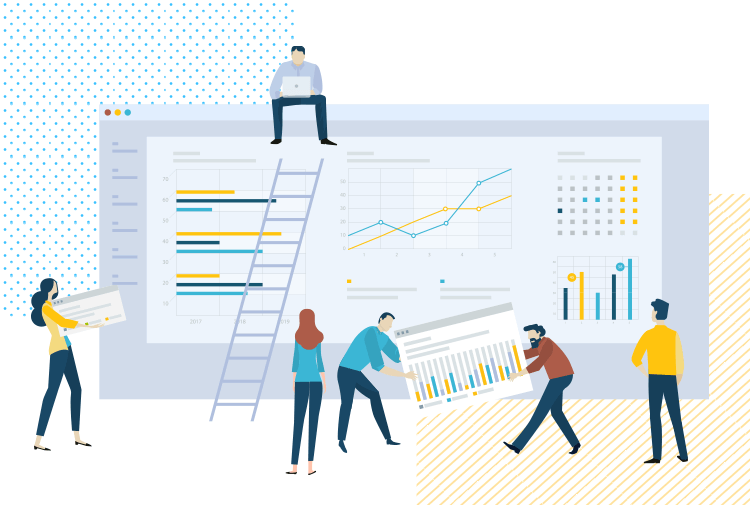 Getting everyone on the same page will also make it easier to make accurate forecasts about whether a project’s turnaround time is realistic, and whether the client needs to be informed of possible delays – aside from also offering an advantage in delivering a coherent and consistent enterprise UX. Give your UX team the tool they've always wanted. Individual and team successes should not be kept a secret. As your team grows, the rest of the organization should be made aware of their progress. Communication is key to establishing any team. Sharing in each other’s successes as well as challenges will help to integrate the team into the fabric of the enterprise. Quick tip: Weekly newsletters or e-bulletins are both great ways to hyphen everyone in the know, and keep them as friendly as you need. The final goal here should be to have your enterprise UX team integrated into the company until it’s another turning wheel in the inner workings of the enterprise, working alongside other wheels such as accounting or marketing – each wheel contributing to the smooth running of the entity. The reason why this is important is that people do better within a structure that we can all see and understand. That way, you have a base on which you can build, and eventually set specific goals for the project, or a certain policy of how workflow is managed. Once you have the pieces in place, putting the puzzle of enterprise UX together efficiently becomes much easier. When onboarding new hires, aim for relational onboarding instead of transactional onboarding. Transactional onboarding refers to the traditional orientation such as getting them set up with equipment and resources, and typically relates to immediate and short term employee needs. 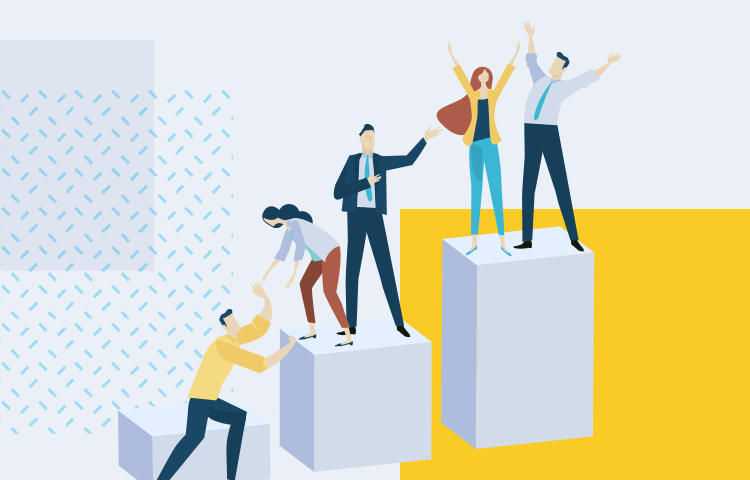 Relational onboarding refers to the quality of relationships with current employees – which lays a more solid foundation for long term employee retention. 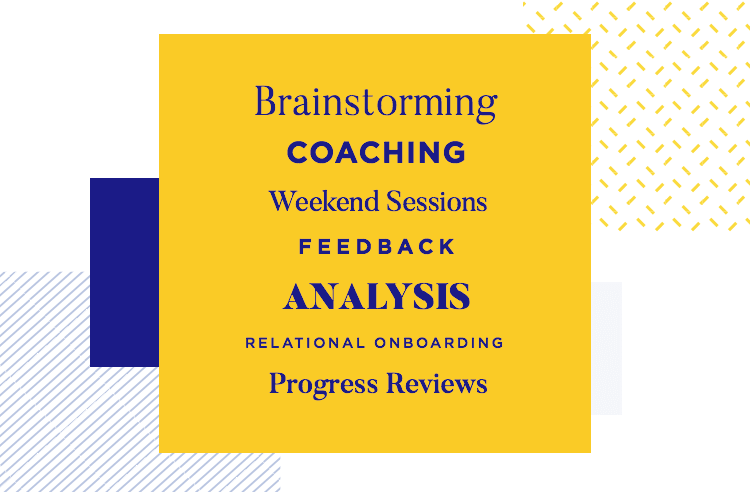 Hold team days and informal evening and weekend sessions to interact with employees in a more relaxed set up, and encourage cross-hierarchical participation. Refer to such events in future projects, presentations and meetings to build team relationships. IBM holds three-month IBM Design bootcamps for new hires, 2-day boot camps for IBM executives, and week-long sessions to establish the right tools and techniques for product and project multi-disciplinary teams. You can read about Eytan’s experience at the IBM bootcamp here. Organize brainstorming meetings to stimulate creative thinking. Encourage listening, communication, teamwork and collaboration. Brainstorming sessions are a great way to animate less outspoken team members and stimulate discussion. This could be an opportunity to encourage the use of shared vocabulary to get everyone on the same page. 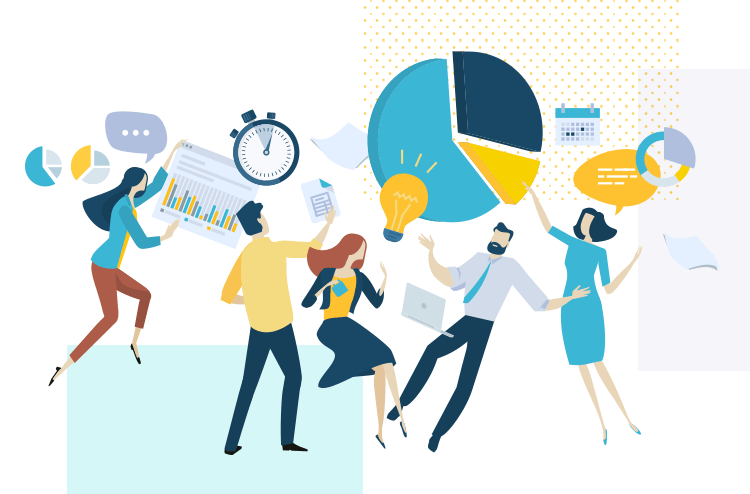 Encourage feedback loops and teamwork by using chat and messenger desktop apps, such as Slack and shared Google calendars, which promote effective teamwork. A team that communicates will be able to avoid misunderstandings and identify warning signs, just like our own Agile system here at Justinmind. Carry out SWOT analysis to evaluate the internal and external strengths, weaknesses, opportunities and threats of and to your project in relation to the team’s Performance. Establish individual progress reviews, depending on the organization, they typically take place once or twice a year and focus on the overall performance of each employee. This will allow you to see the contrast between your expectations and the real performance of each employee. Post-sprint meetings in the Agile Project Management structure are a good way of assessing each task. Depending on the project, some tasks will be repeated in future sprints and by evaluating them on a regular basis, you can promote continual learning. 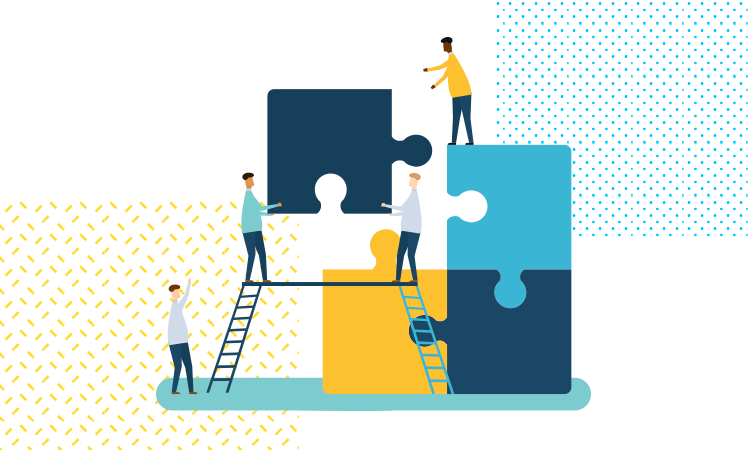 Once you have understood the team’s learning gaps, you can begin to translate the gaps into creating learning spots and coaching and performance improvement plans. A team that is continuously learning together is a strong team. Never underestimate the power of a well-balanced team, able to work together and bounce ideas off each other. Creating frameworks, toolkits, and programs that will support the enterprise UX ecosystem can be the difference between a fragmented set of individuals brushing up against each other, and a unified team that strives toward progress. Once you have your enterprise UX process in place, test it out! Much like you would a brand new product you just created, you want to test and validate the way it works (the way you do things in the enterprise). Group-level usability testing within your UX team can be a great way of setting goals and selecting methodology. 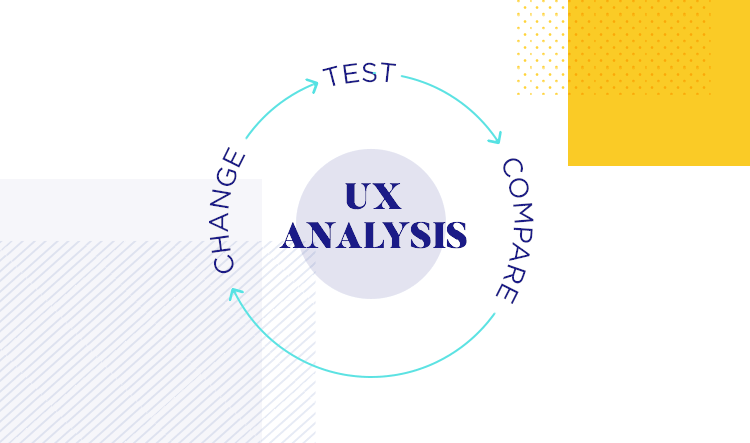 When it comes to analyzing and assessing your enterprise UX process, we recommend you treat it as you would most other company processes. The first step, as it’s often the case, is to establish the goals your enterprise UX team wishes to achieve. These goals need to be realistic, specific and measurable, such as delivering 80% of currently open projects on schedule. Once you know where you want to get, it becomes easier to identify which metrics can offer insight as to how close (or far) you are from achieving those goals. Once you have the goals, you want to come up with the key metrics your enterprise UX team has. What is most important will largely vary from enterprise to enterprise, making the key metrics differ for each organization. These could be number of projects delivered on schedule, percentage of budget surpassing on each finished project, or staff turnover. These are crucial, because you need a way to put your UX team performance in context, you need a way to identify trouble on the horizon. Your testing can be organized into cycles or rounds. Separate time periods in sets of a few months and hold a testing session at the end of that time period. After the period is done, your testing should aim to compare your expectations and the reality – you want to see the gap between the real and the ideal. By how much were you short of achieving that goal? What went wrong? How can you improve on this performance? With each passing round of testing, the enterprise needs a sort of benchmark in order to keep track of progress made. 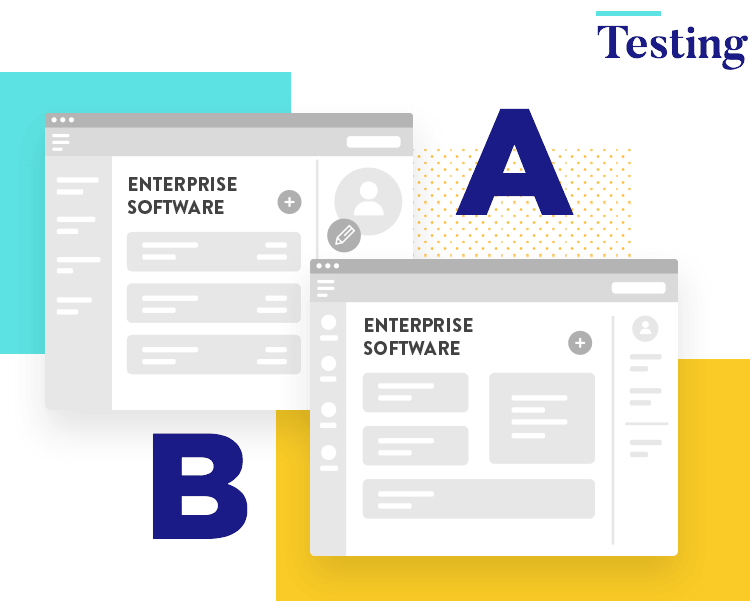 By benchmarking, we mean that after each test round, the number of changes to the enterprise UX process shouldn’t surpass one. Change several elements of the process at once, and you’re left to wonder which change cause what effect on the next round of testing. Choose one element – that internal chat tool, for example – and change it. Building an enterprise UX team in a company requires implementing UX in all areas of the organization. There is no one-size-fits-all way of building a UX team in enterprise, everything depends on your processes and the in-house skills that can be leveraged. Analyze your organizational model, and the strengths and weaknesses of your current team so that you can start pairing skills and recruiting what’s missing from the set. Remember that cultivating a team that embraces UX is a constant journey. Your enterprise UX will grow as your team does.